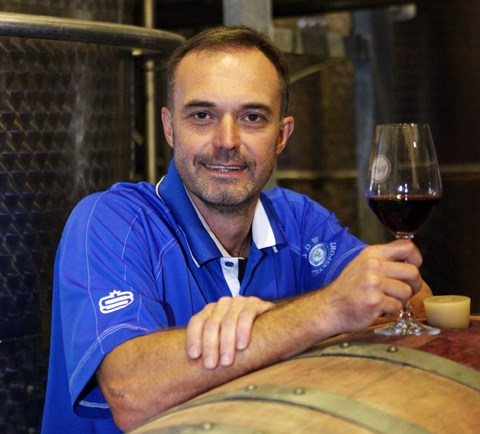 The results of the Michelangelo International Wine & Spirits Awards proved to be a double whammy for Waverley Hills, when the IWSC trophy-winning SMV (Shiraz Mourvèdre Viognier) 2013 was singled out for a Double Gold award too. Another Waverley Hills wine, the Grenache 2017, was awarded the Organic Trophy at Michelangelo. The IWSC, which is UK-based, is the oldest and biggest international wine competition in the world receiving entries from over 90 countries, while the Michelangelo is run in South Africa. Both have judging panels comprising specialists from leading wine countries of the world. Their assessments are among the most highly rated and trusted by wine connoisseurs. In awarding the trophy, the IWSC judges described the entry as having “enticing aromas” with a “concentrated and ripe, lush palate”, adding the wine is “well balanced”. Awarding it Gold Outstanding and then, the international trophy as the best organic wine in the world, the panel described the SMV 2013 as wine “quality of the highest order”. It is not the first time this wine has been named a champion. At Michelangelo in 2014, the SMV 2010 was the only red blend to win Platinum and went on to win the Organic Trophy that year. Meanwhile, the rest of the Waverley Hills range has performed just as consistently. Just 90 minutes from Cape Town in the Witzenberg Valley, Waverley Hills is renowned for producing premium organic wines, innovation and sustainable, eco-friendly practices. Its first vines were established in 2000, spawned from a recycling initiative started all 50 years prior by the Du Toit family founders, in the 18th century building of the former Waverley wool and blanket factory. That was long before recycling became the norm and now, the company is a leading recycler of wine industry waste – grape skins, seeds and lees. The eco-sensitive approach to business was extended to the vines. 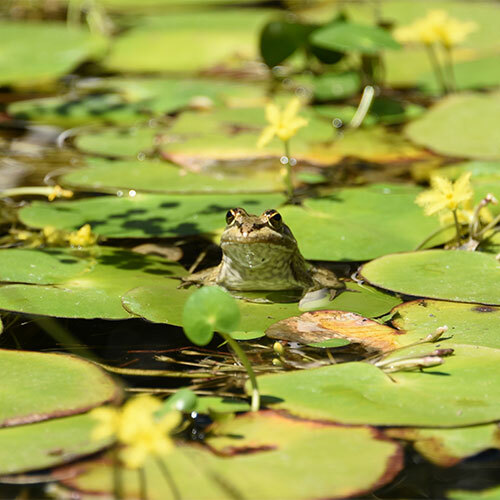 Soon after the estate was founded, its independently certified organic approach sparked a turn-around on the property. The natural equilibrium returned to the land brought with it animals and birds, and a self-sustaining way to keep pests in check. Recognition followed. 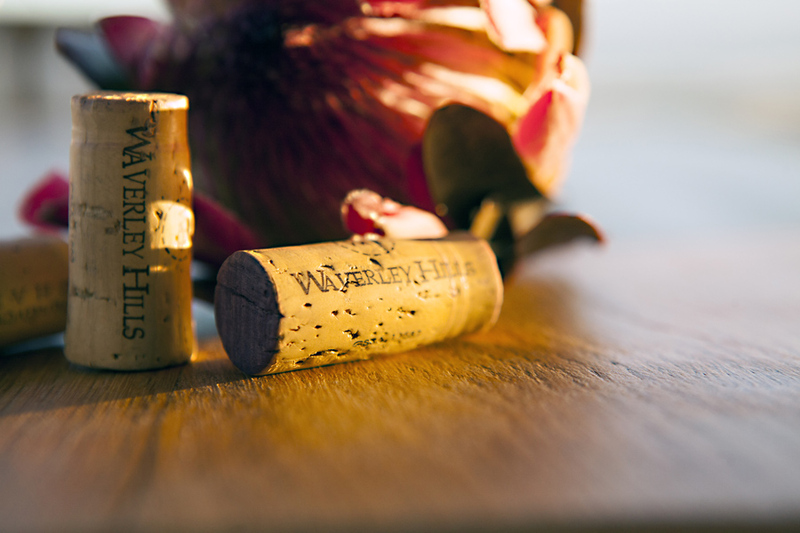 Waverley Hills has been singled out for both exemplary farming practices and exceptional wine. Today, large parts of the farm are occupied by protected indigenous vegetation of mountain fynbos with the rest cultivated under organic vineyards and some 10ha of olives. 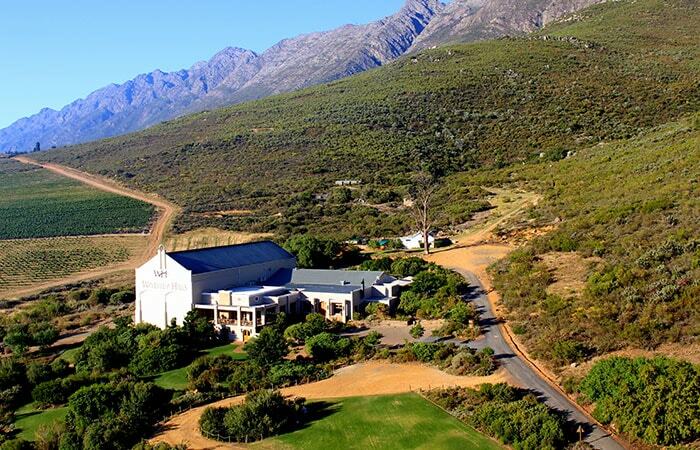 Its modern winery surrounded by a landscaped fynbos garden, incorporates the wine tasting room; a restaurant that’s open six days a week for breakfast and lunch, and twice for dinners on Wednesdays and Fridays; and, a wedding facility and chapel. 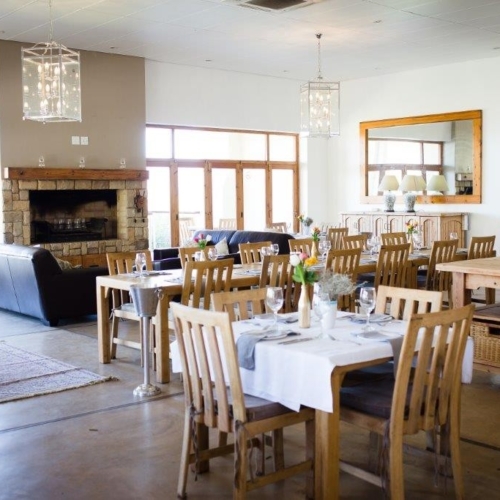 Contact the farm for information about their wines and to make a reservation for the restaurant on 023 231 0002.